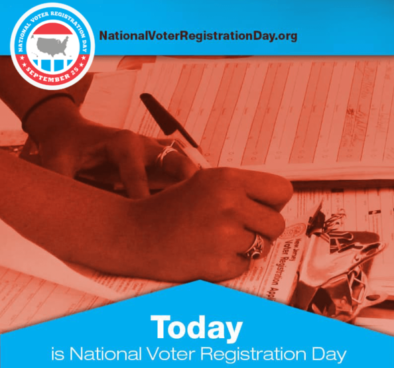 Go to https://www.mvp.sos.ga.gov/MVP/mvp.do to confirm your voter registration status. Even “rain or shine” voters have occasionally had to file a provisional ballot because their name didn’t show up on the voter list at their longtime polling place. While at the My Voter Page, check your polling place. It’s become incumbent upon voters to confirm this, as local elections offices generally provide insufficient notice of closures and changes. Encourage your family and friends to register, confirm their registration status and polling place and get out and vote. Plan on voting early. You can ask your county elections office for an absentee-by-mail ballot. See the below links for more information. Advance voting in person begins on October 15.
Review a sample ballot before going to the polls so you can make fully informed choices. Note: ballot measures will be added on Thursday, September 27.